Health, Beauty, Well-being, Sport… STARVAC has been constantly innovating in the development of 100%-natural technologies for over 45 years, to truly improve people’s lives. Skin aging and fat storage results from a slowing of the natural physiological processes. The exclusive Stretching Cellulaire® [Cellular Stretching] and Pressodynamie® [Dynamic Pressure] treatment methods from STARVAC restart cellular and fluid activity deep down, for visible and lasting results. Cellular, microcirculatory, fluid and muscular movements are decisive for human health. STARVAC’s patented technologies deliver stimulation to the surface of the skin in order to re-establish the body’s physiological processes deep down, while preserving its integrity. There is no true performance without optimising the preparation and recovery processes. 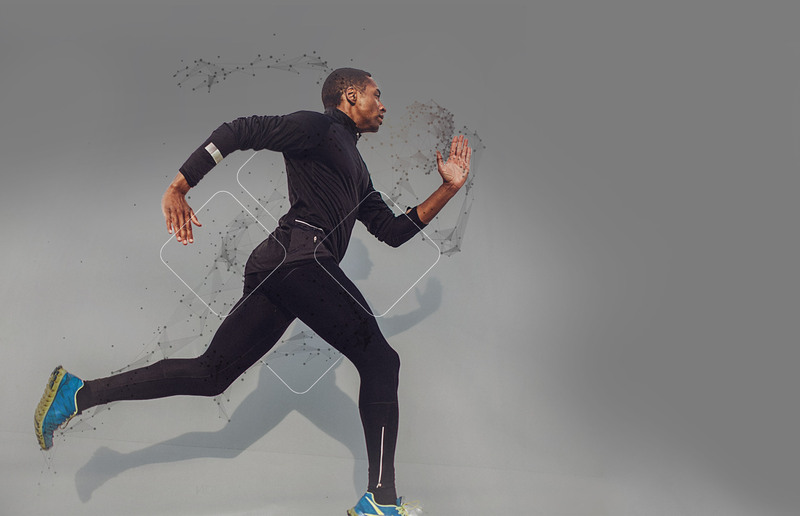 STARVAC’s therapy techniques allow for full, fast and effective treatment to strengthen and preserve the athletic capital of top flight athletes. Permanent innovation is part of the Starvac DNA. STARVAC’s patented technologies are continually improving and surprising in their efficacy on health, beauty, sport and well-being. "The true engine for our technologies: passion and a constant impetus to create new, natural and effective solutions, tailored to the needs of everyone. This has been true since the beginning." inventor of the first natural and non-invasive technologies to treat connective tissue disorders.